It's fair to say Balham has come a long way. For so often classed simply as Clapham's uninspiring, cheaper neighbour, SW12 is an area that continues to ascend new heights. Quite simply, Balham is 'cool'. It has cool independent coffee shops, cool restaurants and, most importantly, cool homes. Balham's best trait is its people. With a slightly older, more family-orientated crowd compared with nearby Clapham, there's no pretentious playing around here. A relaxed way of life is fused with plenty to do and see and plenty of amazing, stylish, characterful homes to live in when you're not doing or seeing. Located in the borough of Wandsworth (zone 3) and just five miles south of central London, Balham's neighbours are Brixton to the east, Clapham to the north and Tooting to the south. Famed for its Victorian and Edwardian homes, lovers of period properties are lured in to SW12. The Heaver Estate, built by famed architect Alfred Heaver in the late 1890s, boasts some of the area's best Edwardian homes. Away from Balham's period heritage, several eye-catching new developments have broken ground in recent years, including the Ipsus10 development at Bedford House, Balham High Road which was award the 'Best Residential Development in London' award at the 2018 international Property Awards. With more flats on the market in SW12 than houses, couples and families tend to stay in Balham and scale up. Balham, of course, will leave a hefty dent in the pocket of any London house buyer (where won't? ), but despite its surge in popularity, the area remains affordable in comparison to nearby Clapham but more expensive than Tooting to the south. With flats, Balham's core property, selling on average for a few pounds under £550,000 on average, property values have also grown well despite the London stagnation caused by Brexit - up 6% year-on-year. Renters in SW12 tend to be couples, sharers or young families seeking traditional, period family homes and good access to central London for work (more on that later). 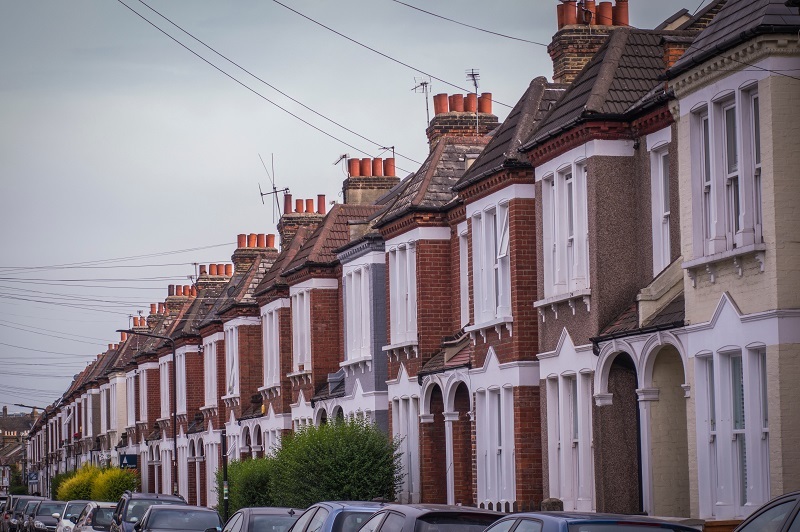 Due to Balham's zone 3 location, cheaper rental properties can be found in comparison to some more central zone 2 postcodes. Okay, so while we have already outlined some of the best things about Balham, we wouldn't be able to leave council tax off that list. 'What's so great about council tax', we hear you cry. Well, the vast majority of Londoners have to pay it but the brilliant thing about Balham is its council tax rates are among the lowest in the capital thanks to Wandsworth Council. A Band D property in Balham costs just £716.51 a year, compared with £1,386.27 in Clapham which falls under Lambeth Council. 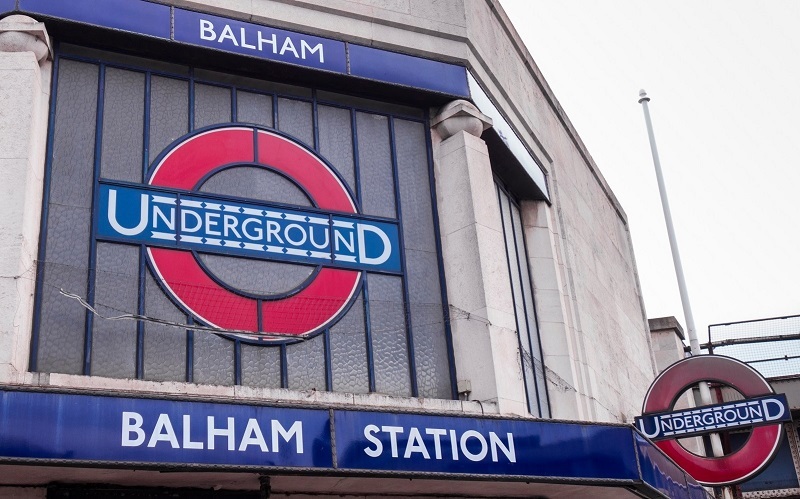 With the Northern Line skewering London from the south west to the north west, it's easy to see why renters, in particular, target areas such as Balham to live. 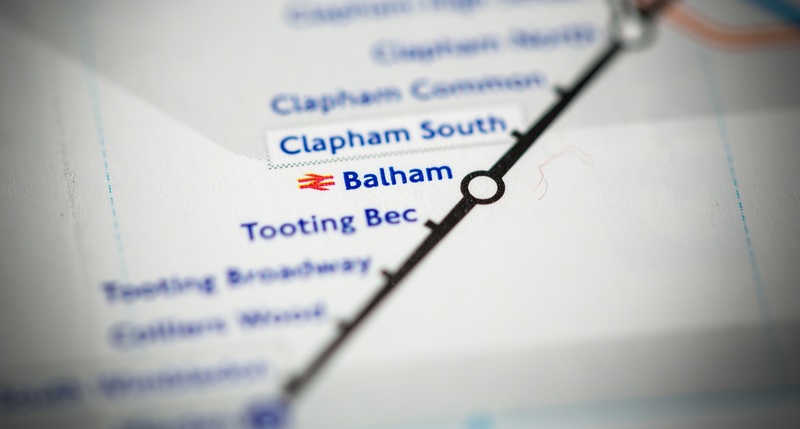 With the area served by Balham, Tooting Bec and Clapham South stations, trains from Balham to Victoria take just 15 minutes. With Balham in zone 3, a 12-month travelcard costs £1,648. Those travelling from Clapham South can bag an annual travelcard for £1,404 thanks to its zone 2 location. So, we have people, property and cheap council tax on Balham's list of brilliant things. Did we mention the schools? One of the biggest reasons young families flock to SW12 is its superb primary schools. Holy Ghost RC, Henry Cavendish, Telferscot and St Anselm's RC are all rated 'Outstanding' by Ofsted, meaning plenty of choice for report-savvy parents and their little ones. With Balham's staying power not in question, those little ones can grow into big ones at the area's two 'Outstanding' comprehensives Chestnut Grove Academy and La Retraite RC for girls. Balham also boasts its share of excellent private schools, including Hornsby House, Eveline Day School and Oliver House. There's a saying in Balham that you're never more than a few steps away from a latte. And it's true! The area is known for its independent coffee shops and retail stores, with Milk on Hildreth Street being the pick of the bunch for a weekend brunch. If you've got the kids in tow, but need your coffee fix, try Bertie & Boo on Balham High Road, which has a soft play area for the little ones while you enjoy your coffee of choice. There are large Waitrose and Sainsbury's supermarkets in Balham for those bigger, weekly shops. As well as the copious number of coffee shops and cafes in Balham, those looking for an evening meal also have plenty of options to choose from. Pub-goers should head for the Wheatsheaf for a cracking Sunday roast, while the Rose & Crown's pizzas are among the best in the area. On the restaurant front, Japanese, French, Italian and Nepalese eateries are all to be found in Balham, with Meza the best of the Lebanese bunch and Arlo's on Ramsden Road a must for lovers of good old steak and chips. Sandwiched between Clapham, Wandsworth and Tooting commons means Balham is definitely not short of green space among those lovely Edwardian and Victorian homes. Film buffs, meanwhile, are catered for at The Exhibit, SW12's very own cinema and live music fans at The Bedford - home to gigs by the likes of The Clash, U2 and one Ed Sheeran down the years. Fitness fanatics, when not running around the commons, usually head for Balham Leisure Centre's pool for a cool down and, perhaps, a browse around Hildreth Street Market afterwards. As we mentioned earlier, start your day out with the kids at Berties & Boo for a much-needed coffee fix. Once the caffeine has kicked in, it's time to head out into Wandsworth, which is not short of things to keep the children entertained. Try Battersea Park Children's Zoo, where monkeys, snakes and even sheep are all on show alongside great play parks. If the little ones still have some energy to burn, head to Eddie Catz soft play centre in Earlsfield, which also has a cafe and WiFi if you grown-ups are starting to feel worn out! 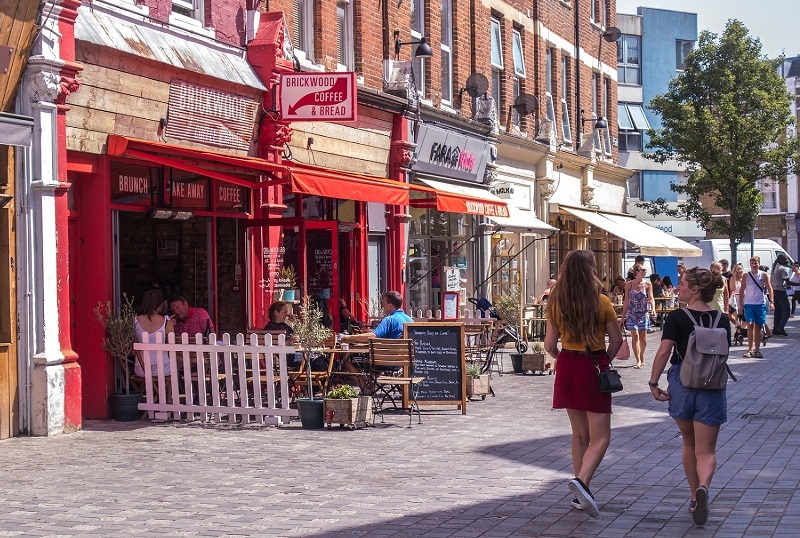 If you are thinking of moving to Balham, take a look at our latest properties available to rent and for sale, and feel free to get in touch with Martin & Co Balham if you have any questions about the area.